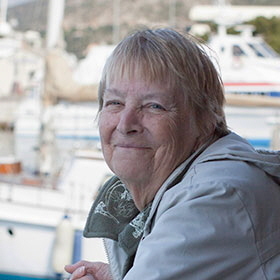 Unique learning programs for travelers age 50+! 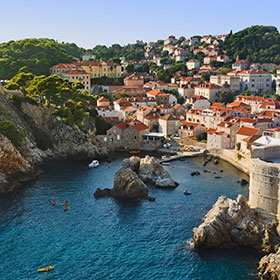 Set sail by small ship through the crystal waters of the Northern Adriatic Sea to medieval villages, hidden coves, and national parks of Croatia’s Dalmatian Coast. 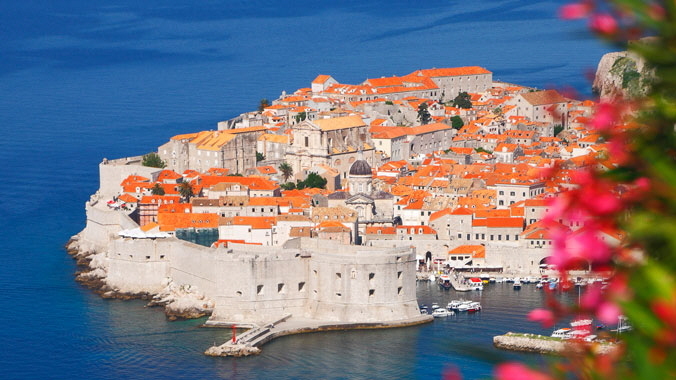 Learn how communities of Croatia and Slovenia have been linked through history as you explore ancient white-stone streets constructed by the Romans and marvel at towering mountains, picture-perfect lakes and striking Venetian Gothic architecture. 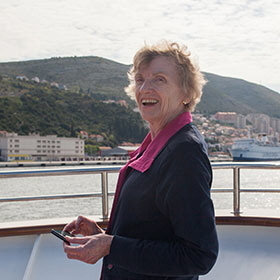 Road Scholar's Aegean Odyssey ship offers an intimate cruise experience with overnight stays in hard-to-reach harbors, expert-led field trips, and plenty of opportunity for deeper exploration. Discover Diocletian’s Palace, built as a massive seaside retirement villa by the Roman emperor. Explore Mljet National Park, distinguished by its dense woods, beautiful saltwater lakes and island monastery. 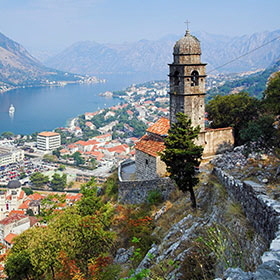 Spend an afternoon and night in Montenegro to explore the town of Kotor, a UNESCO World Heritage Site. Our programs are all-inclusive educational adventures, not superficial tours. When you explore with us, you’ll have a deep, thought-provoking experience delivered by faculty experts on site.